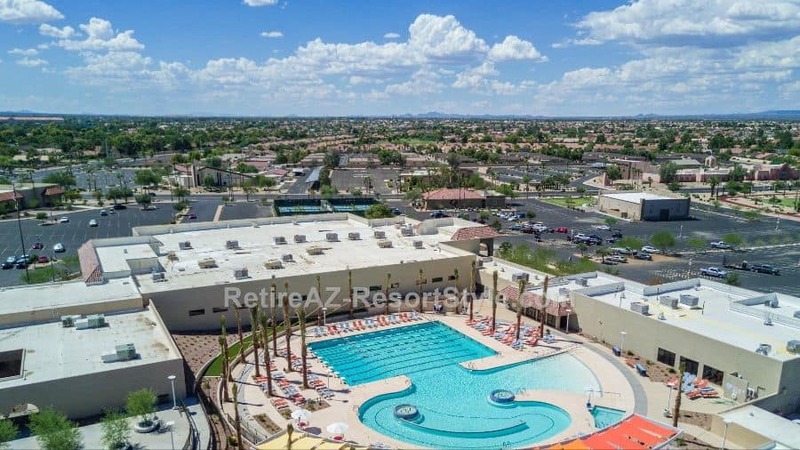 Del Webb’s Sun City West Active Adult Retirement Community. 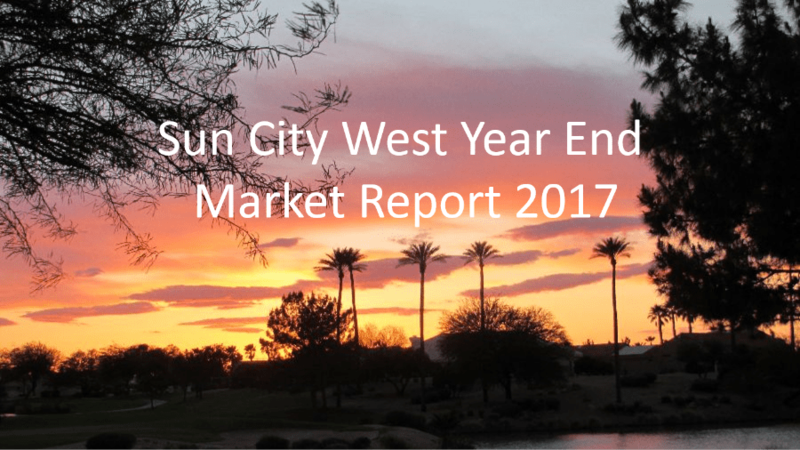 Sun City West Market Report Dec 2018. Home values are up 15% over the past 12 months. Plus find out the top months to buy or list and sell your home in Sun City West. 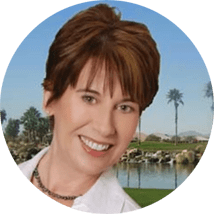 I wanted to let you know right away that there has been a MAJOR change as of today in the process for the Sun City West Asset Preservation Fee. This change affects current and future homeowners. 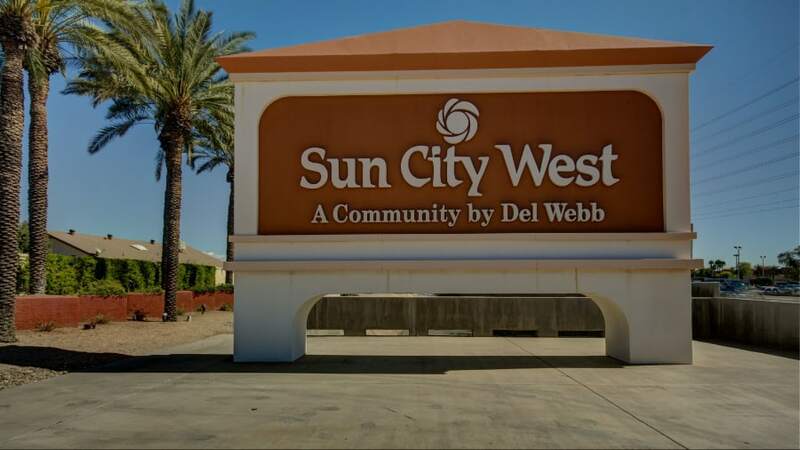 Wondering what the amenities are in Sun City West? I get that question all the time as a real estate agent who specializes in Del Webb's second retirement community. So, I've put together an overview for you. 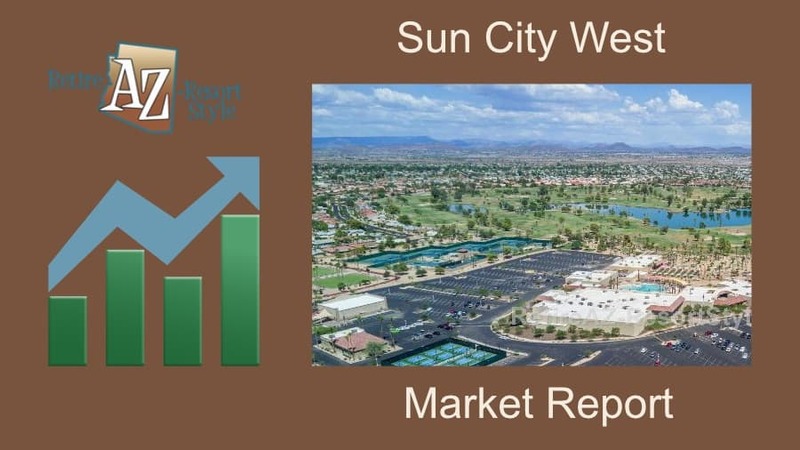 Sun City West amenities are second in size to only to Sun City.